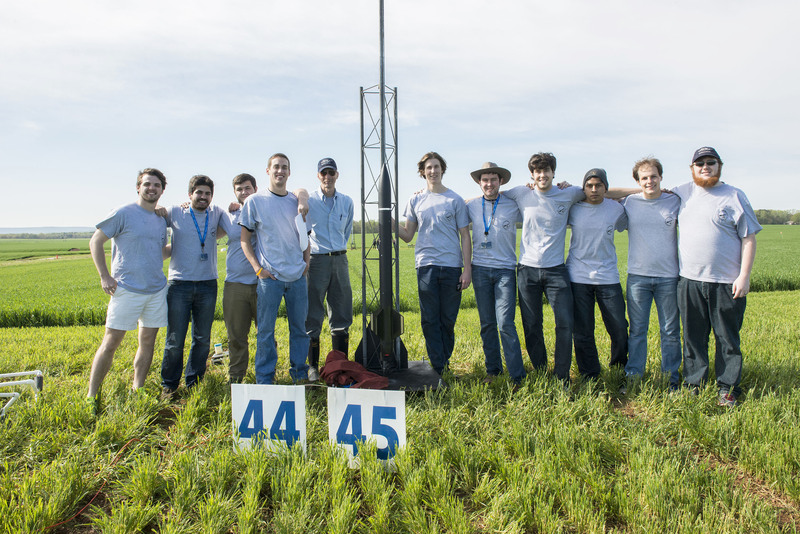 Vanderbilt University of Nashville, Tennessee has won for the third time the NASA Student Launch challenge, bagging $5,000 in prize amount for the challenge that took place on April 11, and sponsored by Orbital ATK of Promontory, Utah. Teams from the University of Louisville, Kentucky and the University of North Carolina, Charlotte won second and third place, respectively. The 2015 Rookie of the Year award was presented to the University of Massachusetts Amherst. Student Launch is a competitive learning opportunity for teams of students from middle school to university level to conduct research and development in rocket propulsion systems. Students spend eight months designing, building and testing small high-powered rockets, scientific payloads and/or ground support equipment using the same launch criteria as NASA. Thirty-five teams, from 18 states and Puerto Rico, launched their single-stage rockets during the 15th annual competition held near Marshall. To determine the winning teams, data from each of the flights was analyzed over the following weeks and the results of the analyses were combined with results from technical design reviews and other products required before launch day. NASA and Orbital ATK presented a variety of preliminary awards during an April 10 banquet at the U.S. Space & Rocket Center in Huntsville.